Electric power steering uses an electric motor to assist the steering. 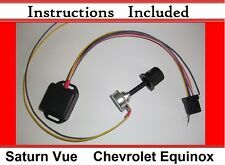 When you install an electric steering column from Saturn Vue or Chevrolet Equinox to your vehicle it won´t work because the ECU doesn´t receives information. 2005 SATURN ION 4 DOOR SEDAN 200K 2.2L 4CYL AUTO FWD. Tested to be in good working condition prior to removal. Worked just fine on the Ion. Ran smooth and quiet. No issues noted. 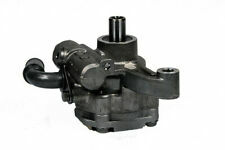 ELECTRIC POWER STEERING PUMP ASSEMBLY 2.2. Good used power steering motor. Was going to use with a race car project but lost interest. 2002 SATURN VUE 4 DOOR SUV 3.0 6 CYL AUTO 100K. Tested to be in good working condition prior to removal. Ran smooth and quiet on the Vue. No issues noted. 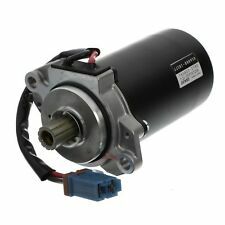 FACTORY ELECTRIC POWER STEERING PUMP MOTOR 3.0. SATURN VUE 2002-2007 FWD AND AWD. POWER ELECTRIC STEERING COLUMN MOTOR. Model: SATURN VUE. This item is from a 2009 SATURN VUE. Power Steering Pump/motor. Year: 2009. Labor is not covered by warranty. Chevrolet Equinox / Saturn Vue Ion. Chevrolet Equinox or Saturn Vue Ion to any other vehicle. - Saturn Vue 02' to 07'. - Chevrolet Equinox 05' to 07'. 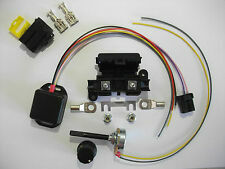 steering column power connector, fuse and fuse holder or just ecu power connector! Saturn SC 1992 Base 1.9L L4 - Gas. Saturn SC 1991 Base 1.9L L4 - Gas. Saturn SC2 1996 Base 1.9L L4 - Gas. Saturn SC2 1995 Base 1.9L L4 - Gas. Saturn SC2 1994 Base 1.9L L4 - Gas. Saturn SC2 1993 Base 1.9L L4 - Gas. Re-engineered by eason_auto to correct weaknesses in the original design, our Steering Shaft eliminates clunking and/or binding in the steering column. CHECK THE APPLICATION GUIDE ABOVE FOR YOUR YEAR, MAKE, MODEL, & READ THE NOTE TO MAKE SURE THIS FITS YOUR APPLICATION. This is a GENUINE OEM part. Never Installed. We appreciate the opportunity to take care of the problem. 03-07 Saturn Ion 05-10 Cobalt Electric Power Steering Pump 991-23104 AM729..This item has been tested and is in working condition! ((((THESE ARE USED AUTO PARTS WE DO OUR BEST TO CLEAN THEM BUT THEY MAY REQUIRE A LITTLE FURTHER CLEANING ONCE RECEIVED))). ). This may fit other years/models as well. Part: power steering column motor. Chevrolet Cavalier 2005-2003. Chevrolet Cavalier 2002-2002. Chevrolet Cavalier 2002-1996. Saturn LS Series 2004-2000. Saturn LW Series 2004-2000. Chevrolet Cavalier 1995-1995. Pontiac Grand Am 2005-2004. Brand new GM power steering pump pulley. 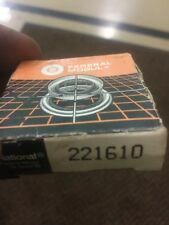 GM part number 12585309. In factory GM Packaging. Only one listedon Ebay. Thanks for looking. Please take a moment to view my other listings as well. Thank you. Fits 04-11 Buick Chevrolet Cadillac Pontiac Saturn 3.6L DOHC MLS Head Gaskets. 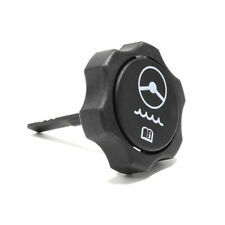 Grand Tex Part Number: 90539619. You get what you see! If you see it, we have it! About the manufacturer.